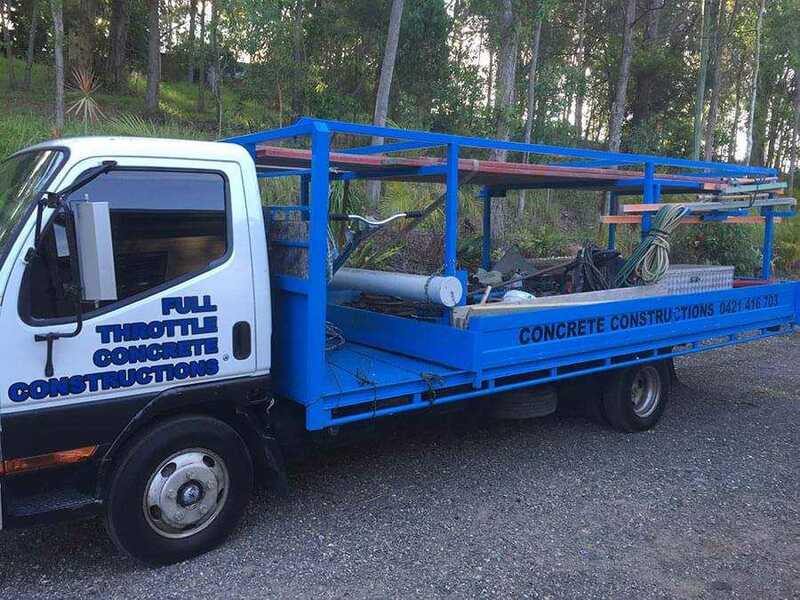 Full Throttle Concrete Constructions owns a range of plant machinery, equipment and concrete pumps in order to service its customers as a one-stop shop in concreting solutions. 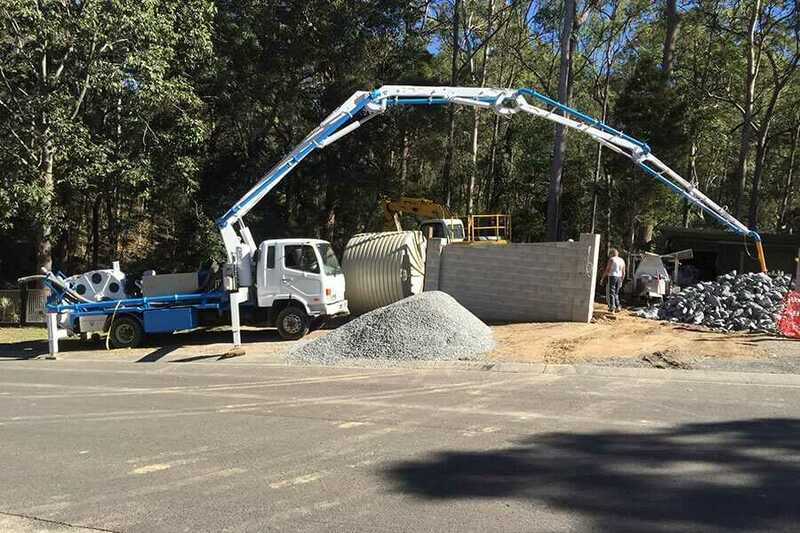 All our equipment and our operators work cohesively to ensure consistency across your project. 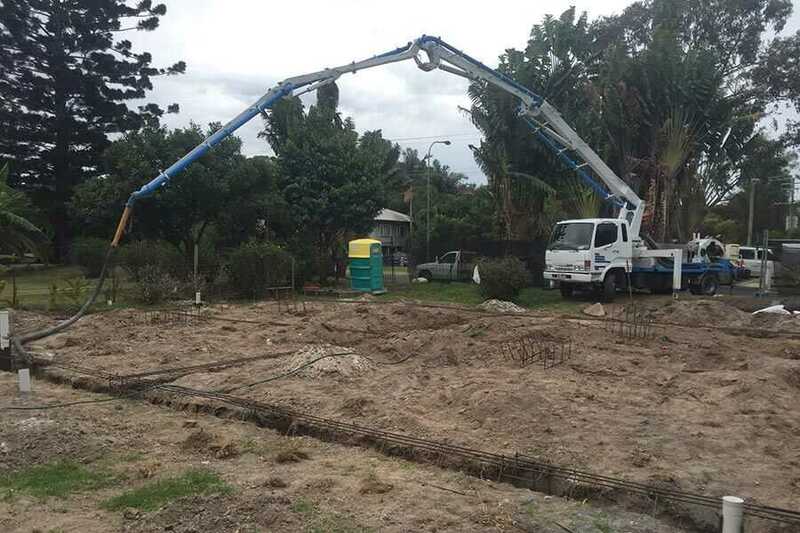 By utilizing our excavation machinery, bobcats, tippers, pumps and concrete saws we can keep the costs manageable and save you time by not having to outsource each area. 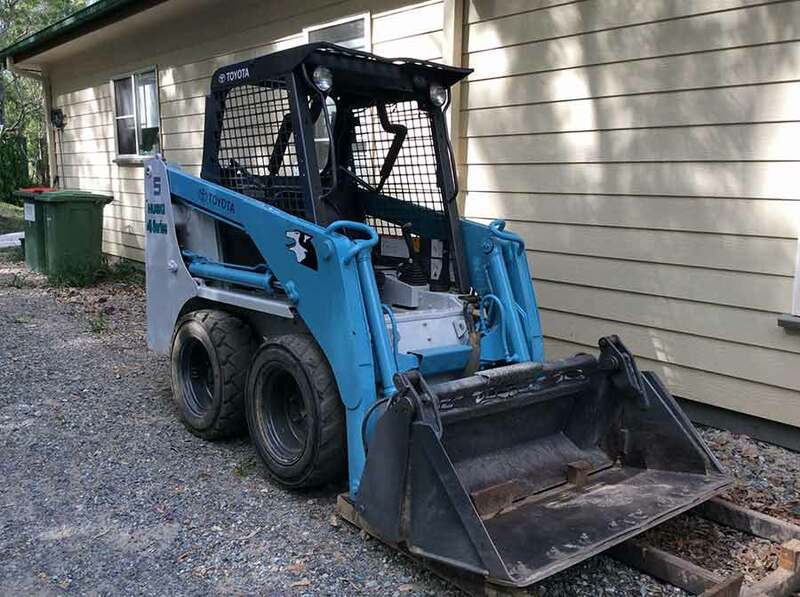 FTCC has all the gear to get your job done from start to finish and the skills and ability to manage time effectively to ensure we meet deadlines. 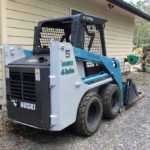 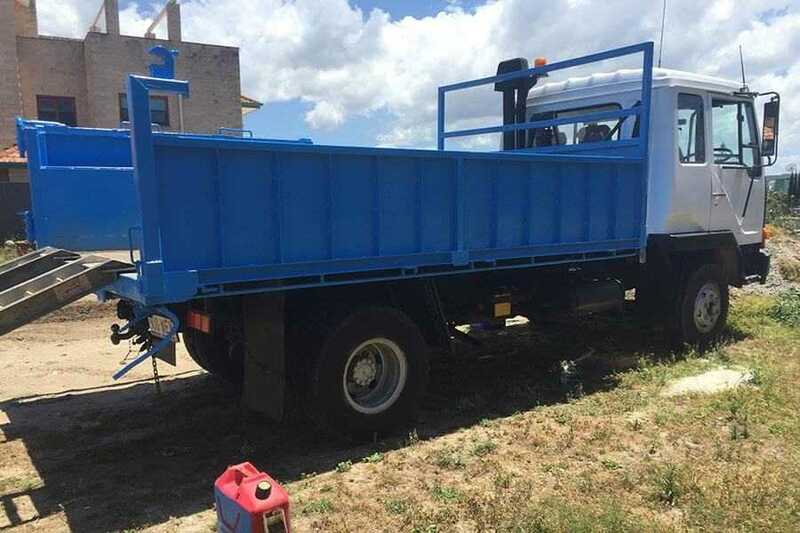 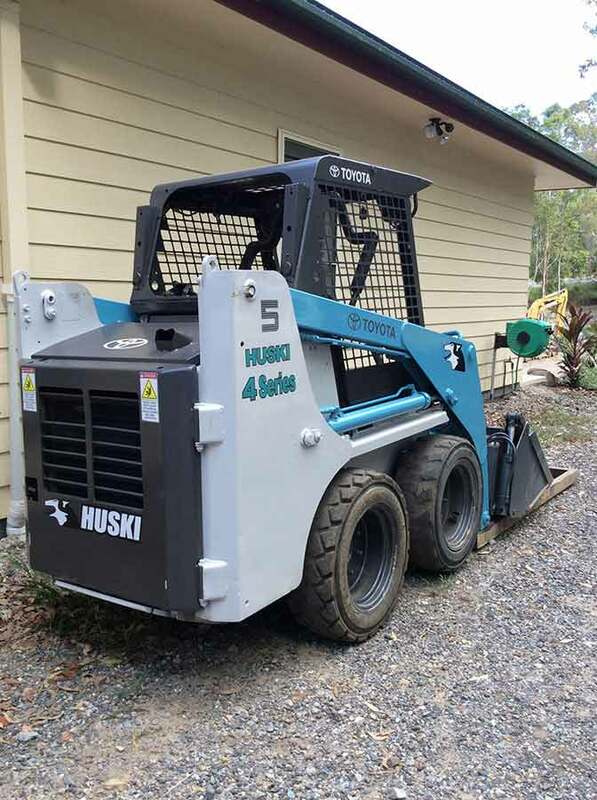 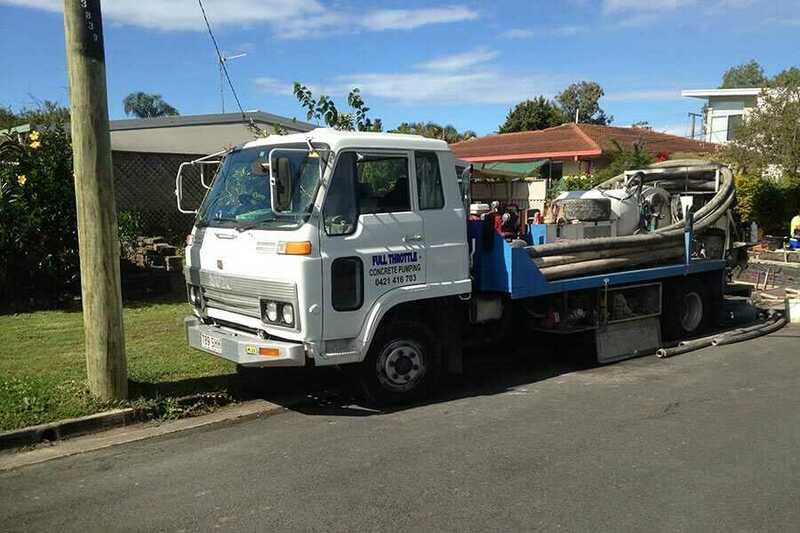 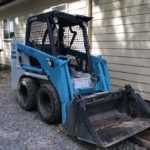 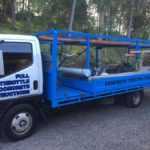 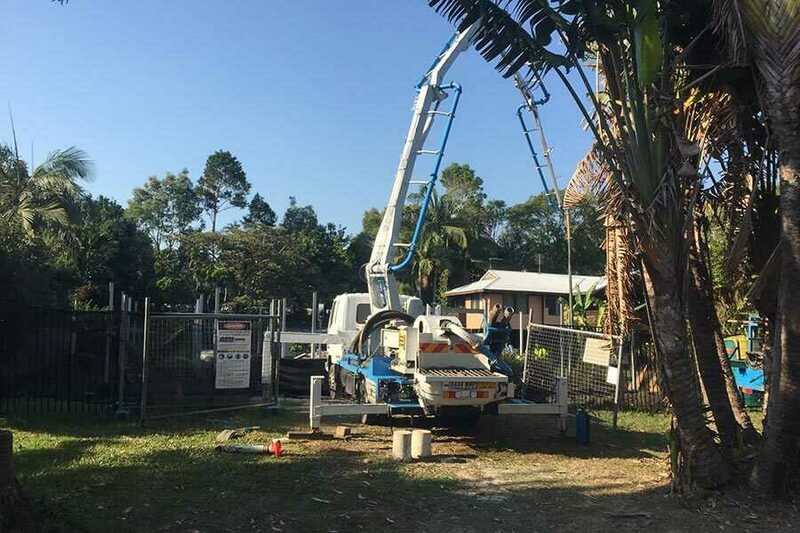 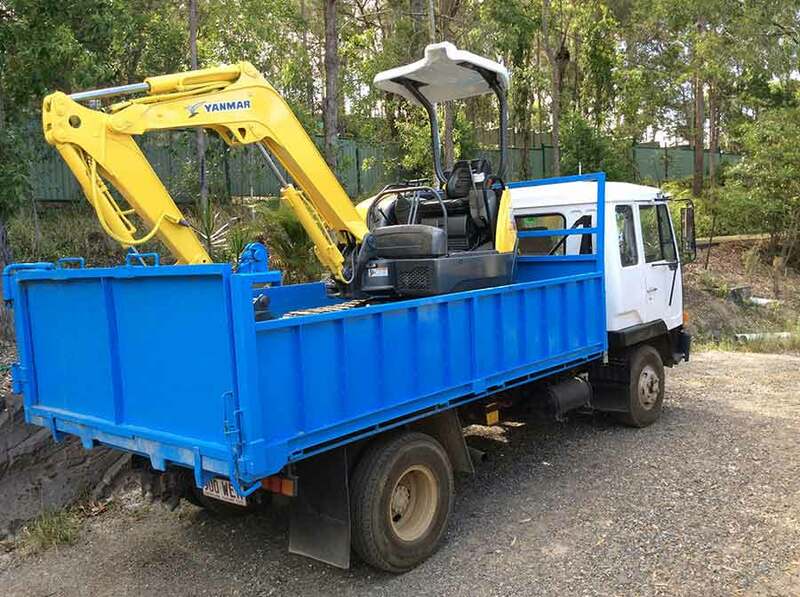 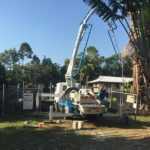 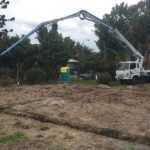 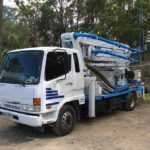 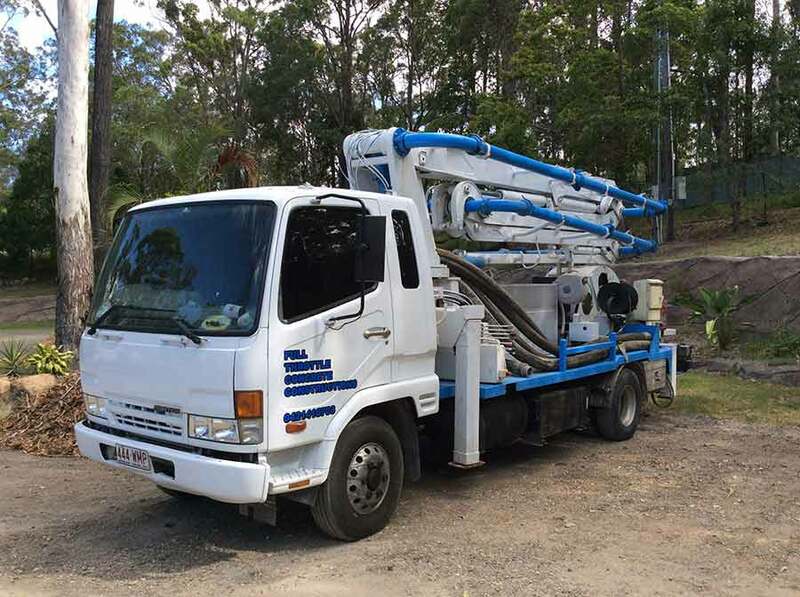 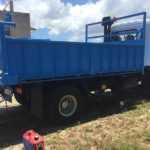 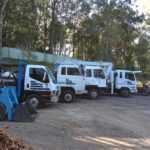 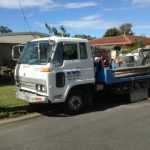 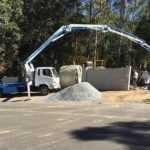 Full Throttle Concrete Constructions can also hire out machinery at an individual or packaged rate. 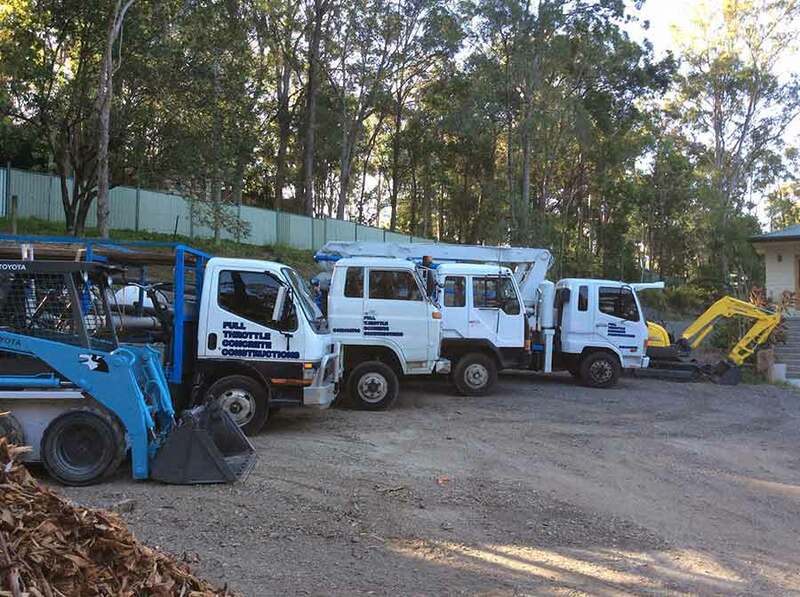 We use our own very experienced operators and can assure you that their expertise and professionalism is second to none. 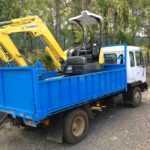 If you wish to hire machinery and have your own operators please advise us of this on your initial enquiry.